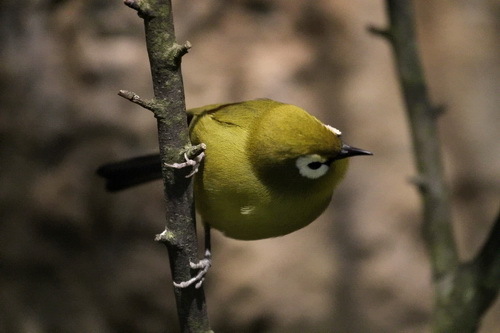 This entry was posted in Birds, Birds of the World, Birdwatching, Christian and tagged Ark, Boobook, Creation, I.o.c. 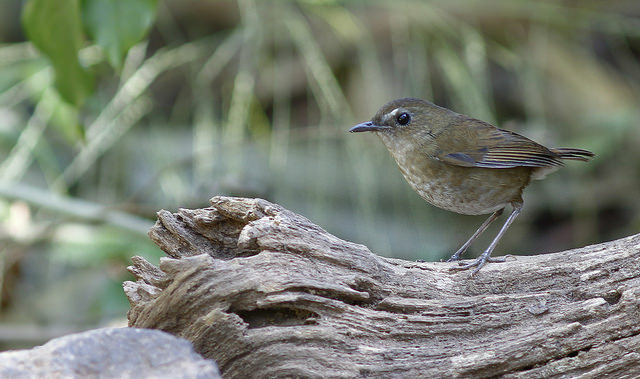 Ver 9.1, Latest Update, Nature, Species, Taxonomy Update, White-eyes. Bookmark the permalink. Just fascinating! Thanks for this info and for these links. 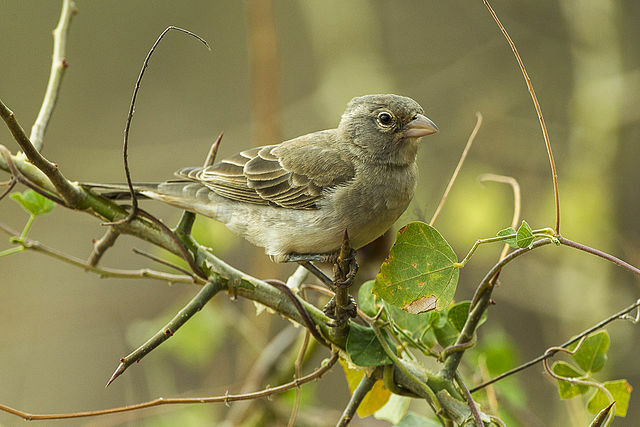 I never knew one could access this World Bird Names site of the IOC. For me, it’s been a fascinating discovery. Thank you for sharing. 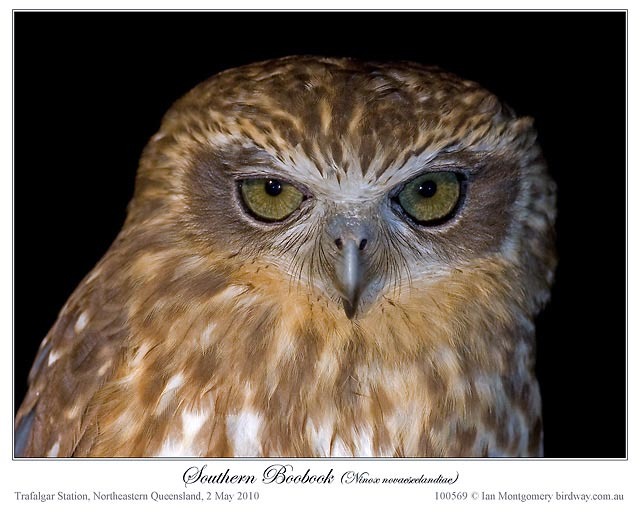 The Australian Boobook Owl looks tired and drowsy; maybe he needs some shuteye. Maybe he’s a night bird and is up “before” his bedtime.